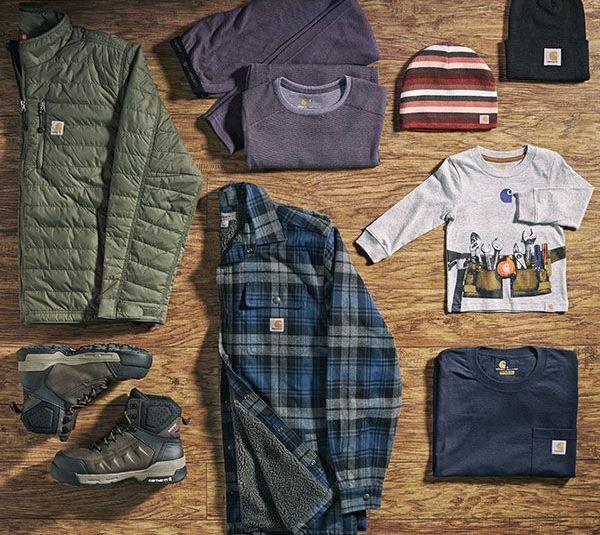 Carhartt has been outworking most men's clothing brands for 125 years. If you are shopping for a real man this holiday season, you may want to pick him up some manly fashion. Read about the Carhartt history and the hardworking men and women that have helped to build this iconic brand.